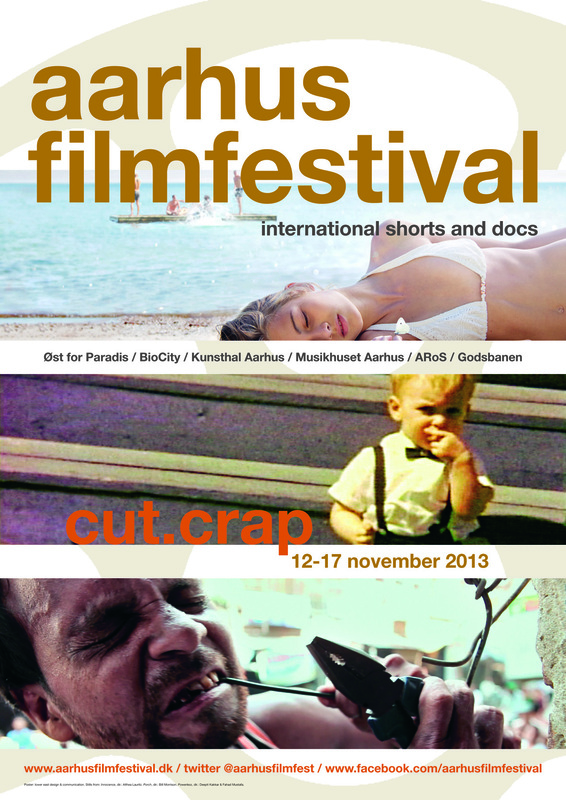 Aarhus Filmfestival 2013 is coming up. From 12th to 17th November you can see short and documentaries in cinemas, museums and culture venues all over Aarhus, Denmark. Lower East are these days working on the design of the rich catalogue for the festival. 40 (or 44?) pages filled with tempting short and documentary film programmes plus events, talks and parties over six autumn days. Already out of the printing house are the posters and flyers – you can follow the festival on their website or on facebook.